Air Canada Cargo’s Information Technology department contends with several thousand requests annually, a common challenge of most Fortune 500 IT departments. Typically, these requests involve system changes (RFCs), system access requests, infrastructure problem reports and support requests for applications developed in-house. Recent Sarbanes-Oxley (SOX) regulations require that IT department be accountable for system and access changes and provide evidence of control in internal and external audits. While Air Canada Cargo has a large and highly professional IT team, it was challenged by the overwhelming number of requests. RFCs were sent by email, so it was difficult to track request history, difficult to receive complete information to address requests and tedious to avoid duplicate requests or to ensure that separate IT staff were not involved on the very same assignment. SOX requirements were not satisfied because there was little visibility on the authorization path of RFCs. Moreover, it was difficult to assess work queues and complicated to control work dispatch and outsourcing. There were no automated historical RFC activity reports and no ability to measure actual to desired service levels. 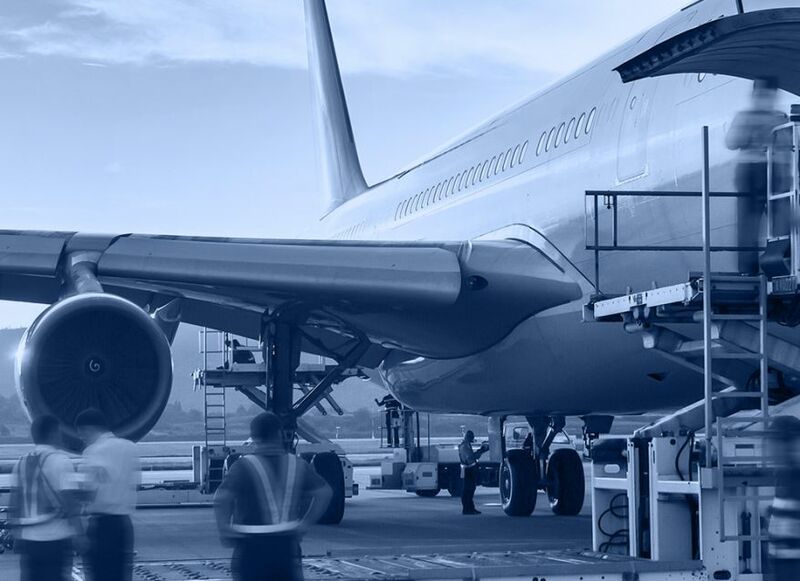 It was clear that Air Canada Cargo needed an automated process management solution. More importantly, they needed an experienced partner capable of seeing the high-level picture and meeting the key business goals. André Forest, Cargo IT Manager says: “No matter what software product we were going to use, we needed advice from an experienced partner who could recommend best practices in the process automation field and ensure that we maximize the return on our investment from the business process management solution selected. Intellera is a highly trusted consulting partner. They have escorted and assisted us from concept through implementation”. In order to meet SOX requirements, Air Canada Cargo engaged Intellera to streamline its RFC processes. Intellera suggested innovative ways to implement cohesive and transparent processes that meet the SOX requirements. Several critical measures were put into place in order to restructure the RFC process. The IT team now saves considerable time as all the information to perform a change is centralized in a single request. RFCs are now tracked systematically, ensuring a thorough authorization process and adherence to required service levels. Requests are automatically routed to staff based on availability, without necessitating the user to manually dispatch and follow up on outstanding requests. Management reports analyzing workload and efficiencies are now produced easily. A complete auditing system is in place, whereby internal and external auditors can access the system independently, supporting the transparent disclosure requirements of SOX. Intellera’s business process management services together with the WorkflowGen software has translated into direct results for Air Canada Cargo. The business now enjoys greater business agility, whereby innovative collaborative approaches have facilitated processes and added transparency between different internal and external stakeholders. By working with Intellera’s team, Air Canada Cargo was able to reach implementation far faster than could have been achieved in-house. Service levels have reached higher levels, with more accuracy, efficiency and less time spent. These improvements, achieved without the need for increased human resources, have translated into a significant cut in operating costs and a 30% decrease in the number of unstructured RFC e-mails received.